As we all know, Apple is always devoting to offer its products’ users multiple advantages that the fans of other mobile phones might not enjoy. And iOS system could be the best mobile operating system at present. Even you might be pretty familiar with your iOS devices, I dare say that there are so many Apple iPhone tips which you can apply to handle your iPhone better but you just don’t know them. So let's start to learn these fantastic Apple tips and tricks and see what changes they can bring. 1. Add symbols easily. if you want to add one symbol, just tap and hold the 123 button, and then slide your finger to the symbol you need to add. And after the release, you will find the keyboard reverts to ABC mode by itself. 2. Use Burst Mode when you take pictures. If you would like to simultaneously take multiple photos in a row, all you have to do is to hold the shutter button. Also, you can do this if you press the volume-up button. This option can be used on a headset, too! 3. Get rid of the notifications. When the system reminds you with a notification, you can hold and drag it to the right to check it. However, sometimes unimportant notifications just interrupt the things you are doing now. And iOS also allows you to get rid of it. Just swipe up the notification and it's gone. 4. Turn off running applications faster. You're probably aware that double-clicking the home button will show all the running applications, and swiping them up will close them. Now, stop to close apps by one finger! It will be much faster if you use multiple fingers at once to swipe them. 5. 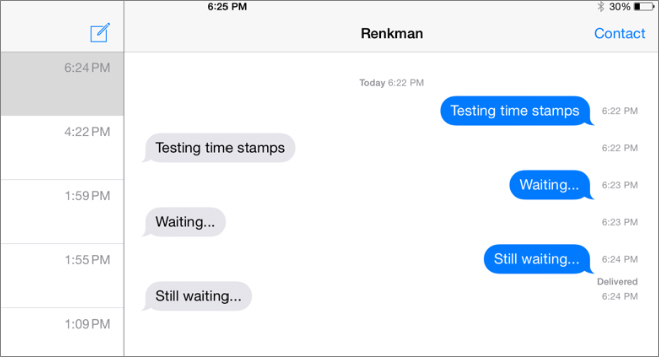 Check the timestamps of your messages. If you want to know when you send a message or iMessage, just drag the message to the left and the sent time will show up. 6. Use your iPhone as a spirit level. If you want to check whether a surface is flat, it is enough to have an iPhone in your pocket and download one compass app. Just drag the finger to the left and you will be able to use your device as a spirit level. 7. Block a specific phone contact. You can now easily block any number and refuse calls if you wish so. First, add the unwelcome number to your contact list, and then tap on Block this Caller in the bottom of the screen. From now on, your iPhone will block all incoming calls and messages from that number. 8. Return command. If you want to go back to the previous page after you check a message or an email, just press the left edge of the display for a few seconds and then drag to the right and you will return to the last interface. 9. Check your Frequent Locations. iOS keeps your movements to improve some features, for example the map’s accuracy. 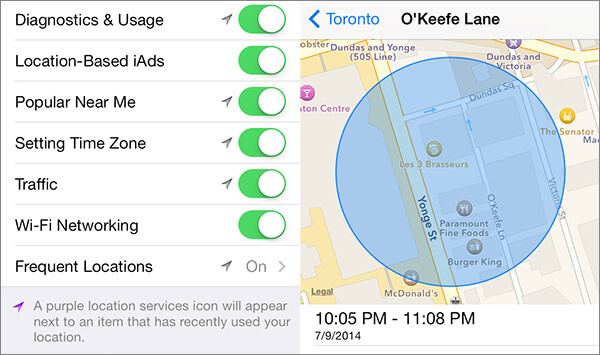 Want to see this feature, go to Settings> Privacy> Location Services> System Services> Frequent Locations. It will list the places you visit. You can delete the history. And if you think this feature is unsafe, just turn it off. 10. Turn web pages to PDF and Save in iBooks. Sometimes we find the information on the web page is important and have to screenshot it for future use. Well, just stop this out-dated method. Tap on Share button and scroll across the apps until you get “Save PDF to iBooks”. And the conversion could be finished in seconds. Well, these Apple iPhone 5 tips is pretty useful and I have applied them on my iPhone 5 expertly. What are you waiting for? 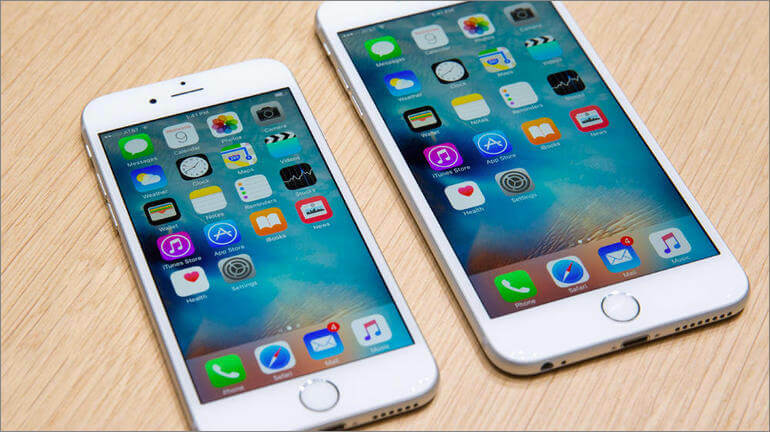 Try these Apple iPhone tips and tricks to improve your usage habits on your iPhone!